* M.Pharma is one of the most important degree to get higher posts in pharmaceutical industry. 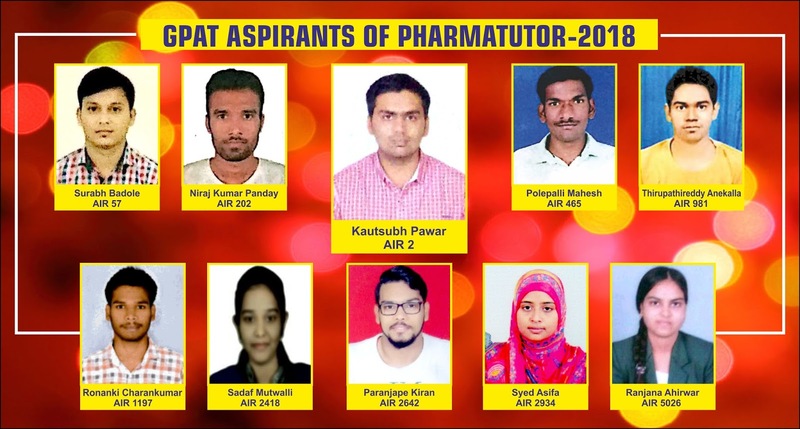 GPAT qualified candidates not only have advantage to receive scholarship over M.Pharm admission but have chances of placement in best companies of the world in the best pay scale. * GPAT qualifiers are also eligible for NIPER-JEE. * GPAT qualified candidates are also eligible for various government fellowships. Bank Name: Surat National Co-operative Bank Ltd.